4k00:15Campfire In The Night. 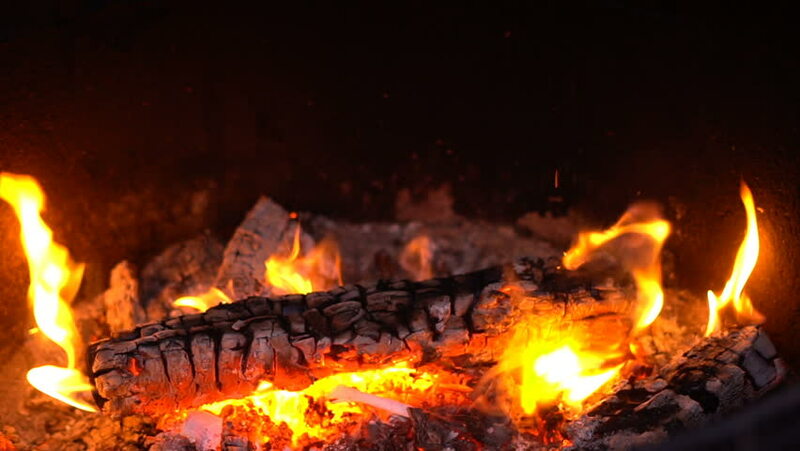 Burning logs in orange flames close up. Background of the fire. Beautiful fire burns brightly. Embers of the fire climb up. Red flames surging up. hd00:12Bonfire burning trees at night. Bonfire burning brightly, heat, light,camping, big bonfire. 4k00:12Large fire brightly burning at night. Big Campfire from Branches Burn at Night in the Forest. Embers of the fire climb up. The heated coal beautifully shimmering red glow. Red flames surging up.